It seems that a lot of fashion houses have started showing their collection for fall. There are quite a lot of common elements when it comes to all of these fashion items that you will be wearing this fall. One of the common elements is power, as they have been showing powerful looking women with very sophisticated items. There also seems to be a season that will be marked by opulence and exquisite accessories. Also, we will be seeing quite a lot of accessories that are extremely ostentatious, this being another thing that most fashion houses had in common, but let’s see what the main fashion items you want to buy for autumn. A grey dress or a grey two pieces outfit – grey seems to be the new black and it’s the color that has been incorporated in the most elegant styles. However, don’t forget to avoid making it dull by adding colorful accessories or other pieces of clothing that will make you stand out. 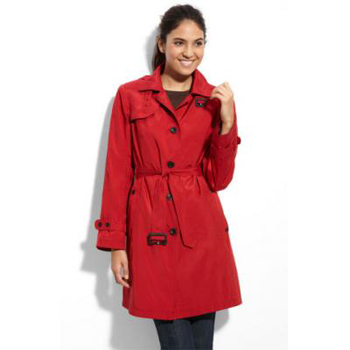 A classic style trench coat – if you are a fan of old movies you will know exactly what we mean when we say this. However, avoid the colors that were used back then and opt for neutral colors like beige or tan. You have to choose something that doesn’t look dull but also can be combined with a lot of other colors so tan or beige trench coat is the best option. There have been a lot of combinations on the runways including trench coats combined with boots and skirts or pants so this is definitely a must have fashion item. 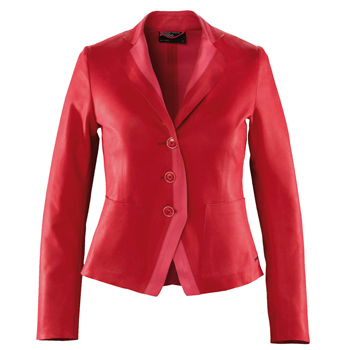 Blazer – when it comes to elegance, the blazer seems to be one of the most common fashion items on the runway for this fall. It’s a classic element and so are the rest of the fashion items mentioned in this article; however, you don’t have to get any type of blazer, but a Chanel type of blazer. When we mean Chanel we are referring to the style that made her famous, the navy style blazer so opt for a blue blazer. Actually blue is a pretty common color the next season but it was pretty trendy throughout this year so you can still wear the clothes you bought last year.